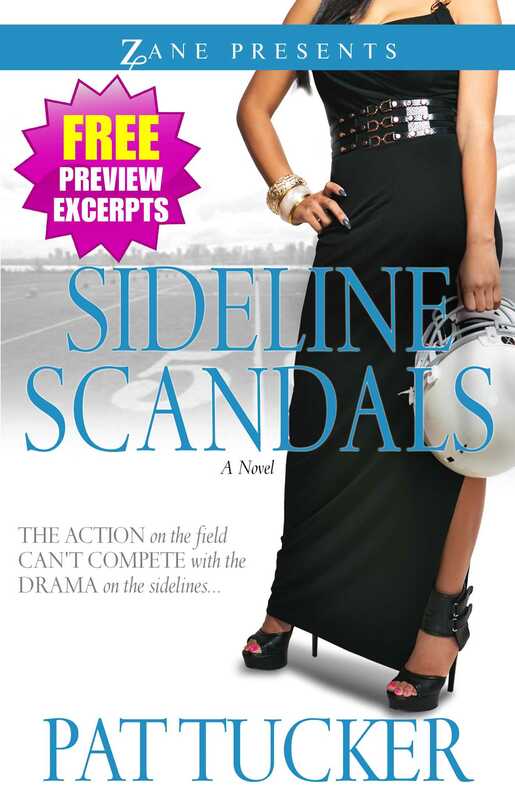 Now’s your chance to sample a few chapters of the hottest book coming out this season from Pat Tucker—SIDELINE SCANDALS—for a limited time only—for FREE! Sasha Davenport started the Football Widows social club as a way to provide options for women who feel abandoned during the season. After joining the Football Widows Club, the women realize there is life outside the huddle. But they also learn that all the members have scandalous secrets which threaten to ruin the star-studded lives they all enjoy. Behind the club's facade, there's so much infighting among the members they often seem to be playing for opposing teams—and these Football Widows will provide enough drama during the season that it doesn't take long before they begin to compete with the action on the field.